Last year, 11,238 children spent time in foster care in Oregon. 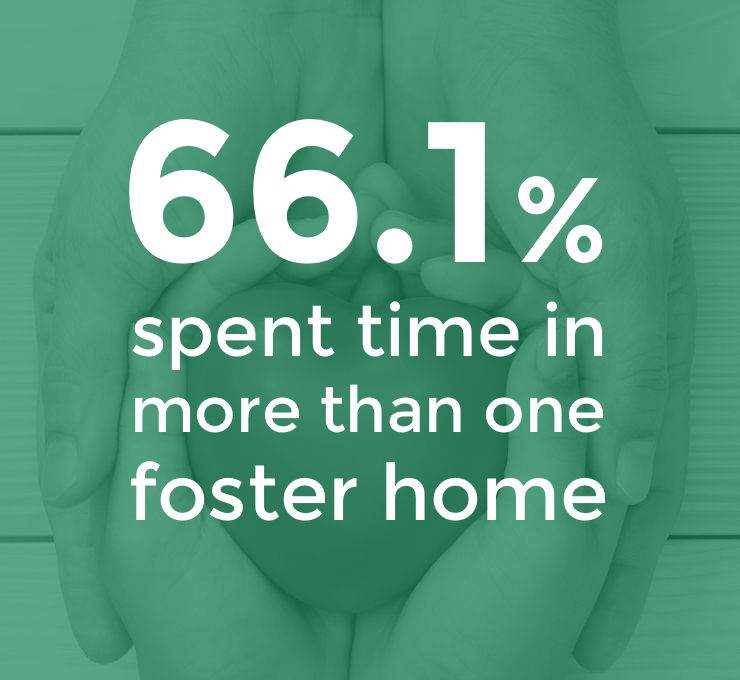 66.1% spent time in more than one foster home. Many were split from their siblings. If we don’t step in, many children will be left without the care, comfort, and safety of a loving home during times of trauma, transition, and uncertainty. We can do better for children in foster care in Oregon. We know that Oregon's communities want to take action, and just don’t know where to begin. Many of us feel helpless, doing nothing or never considering foster parenting. Every Child invites the community to partner with Oregon’s Department of Human Services (DHS) to aide vulnerable children in foster care and to support foster families. Everyone has something to bring to foster care — be it donating, volunteering, or by becoming a foster parent. By doing so, we’re able to bring love, care, and support to children in foster care and families who previously had nowhere else to turn.